One of the things I love about the food scene here in Houston is that there is such a variety of cultures with many different food options. As much as I love Cajun food, I love trying food from other cultures. 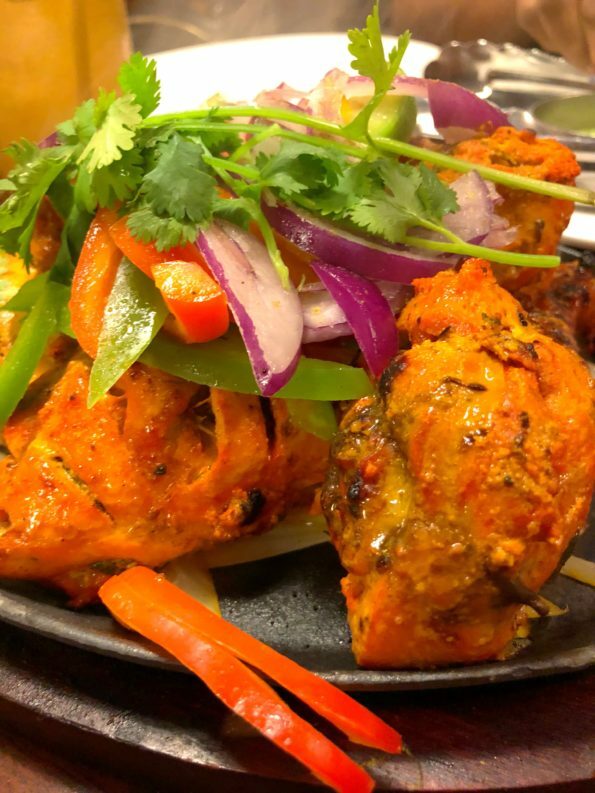 Indian food is one of our favorite cuisines. We love the variety of spices and herbs that are used in the dishes. 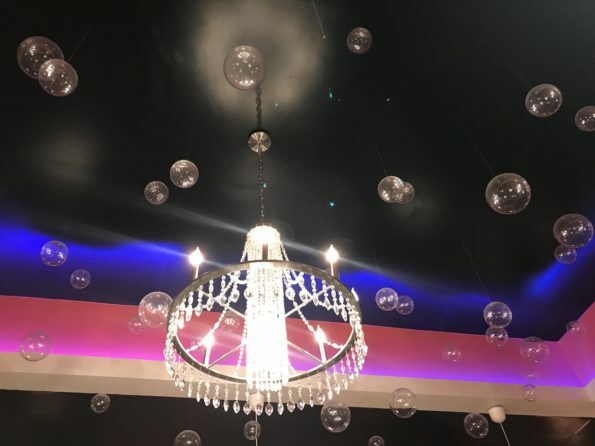 We had an event at our daughter’s school and after my husband and I decided to squeeze in a date night. 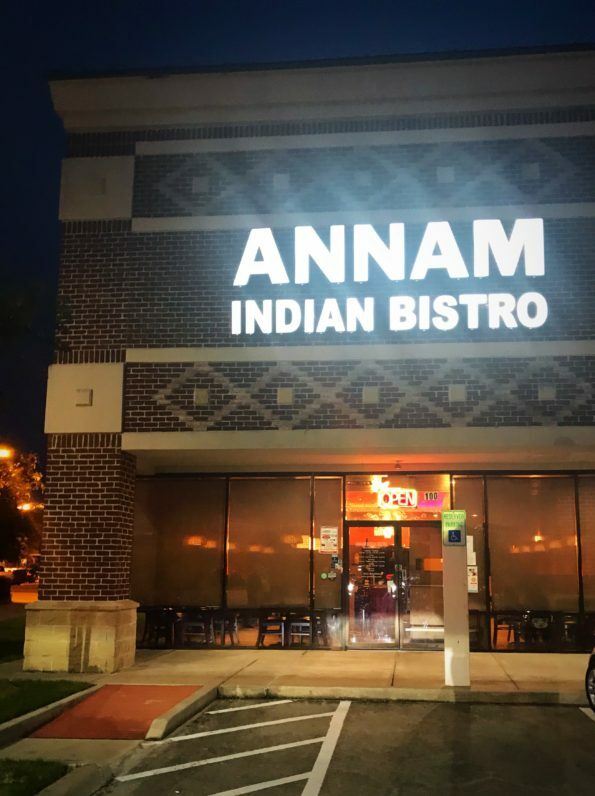 Annam Indian Bistro is on our route home so we decided to eat there. 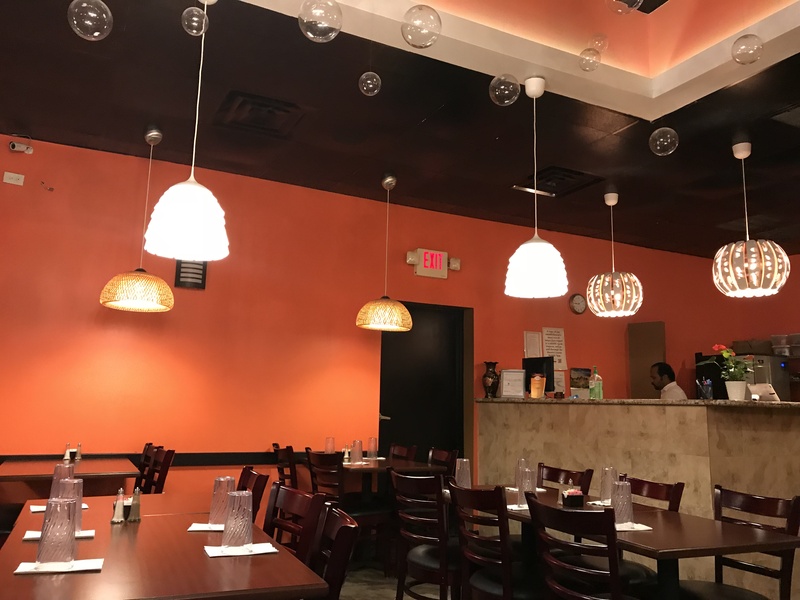 Serving up authentic Indian food. The waiter greeted us as soon as we arrived in the building. We were seated immediately. After ordering our drinks, we decided on an appetizer. 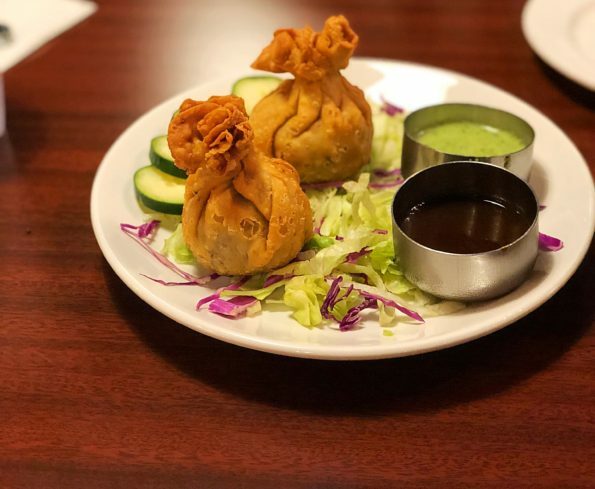 The hubby and I chose the Lamb Samosa. 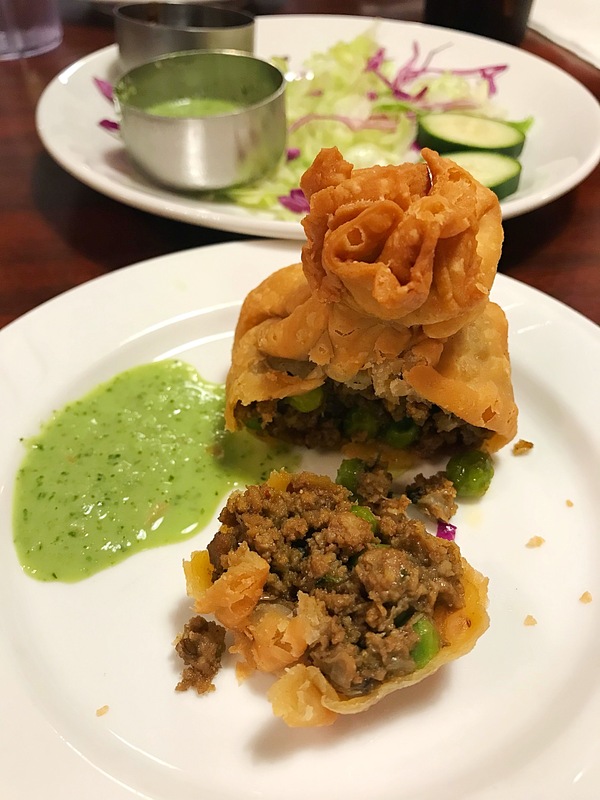 The Lamb Samosas consisted of handmade flaky pastry stuffed with ground lamb, vegetables and spices. 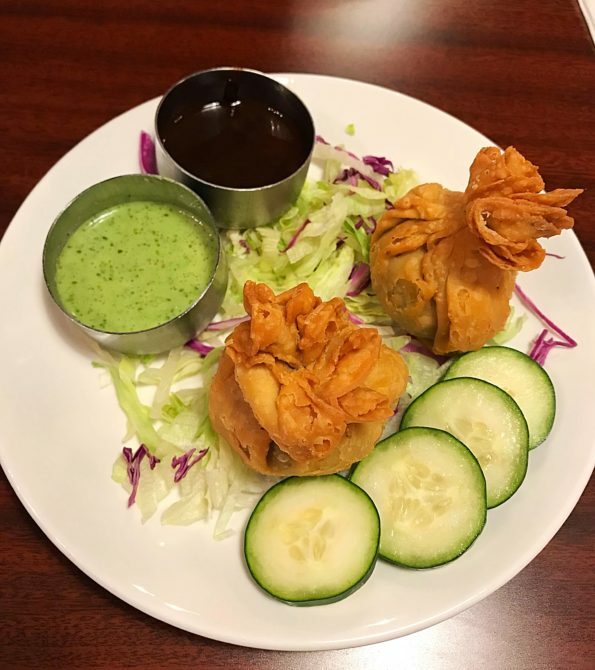 The Samosas were presented nicely with two dipping sauce. I loved the dipping sauces. The green sauce was my favorite. A nice kick that paired nicely with the samosa. The stuffed pastry was very flavorful. A delicious appetizer to start. For my entree I ordered the Chicken Tandoori Sizzler. An amazing dish which included tender drumstick of the chicken marinated in yogurt and spices. The presentation of the dish was incredible. The dish arrived at the table sizzling! The Chicken was served on a bed of onions and bell peppers. Topped with cilantro, sauteed purple onions and bell peppers. 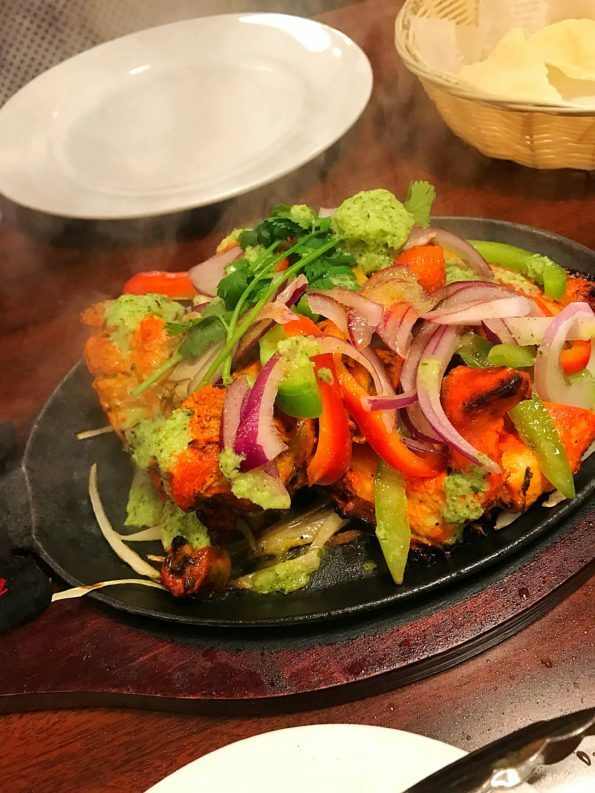 The tandoori sizzler was presented perfectly. The flavors of the dish was spot on! 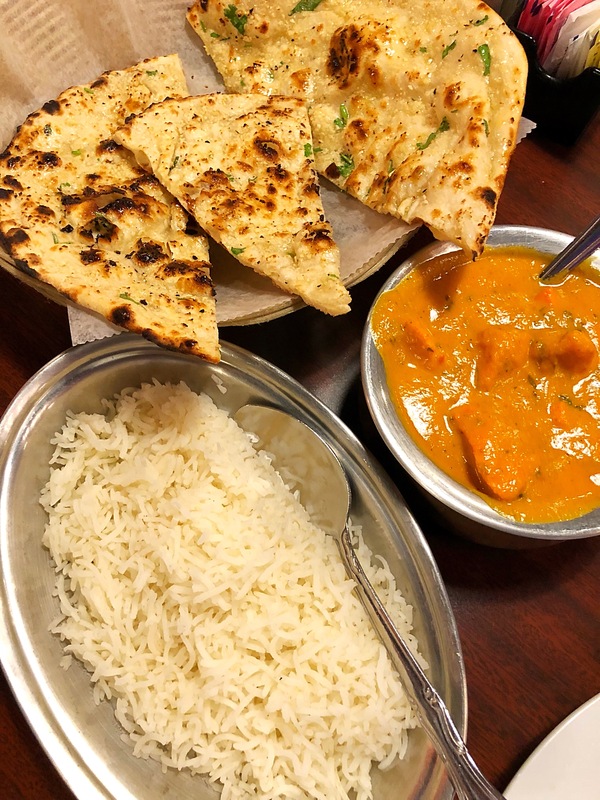 My husband ordered the Butter Chicken with basmati rice and garlic naan. 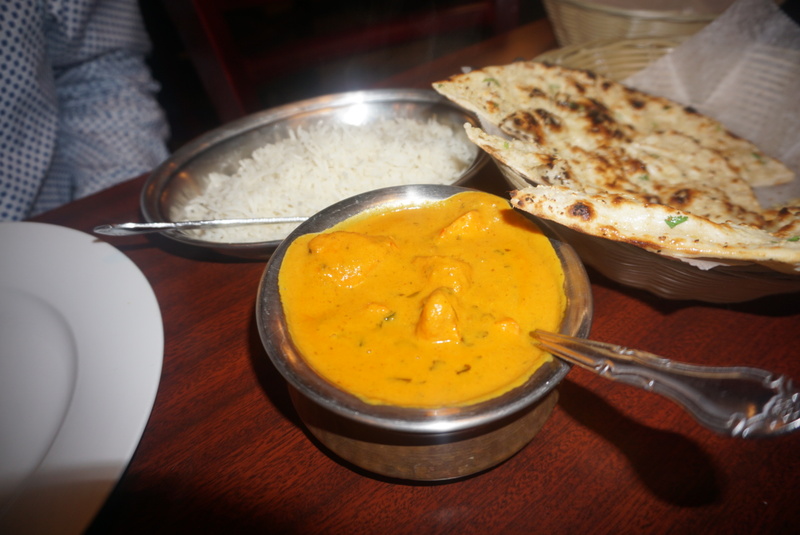 The butter chicken was delicious. I loved this dish over the rice. The garlic naan was fresh and served pipping hot! So good! 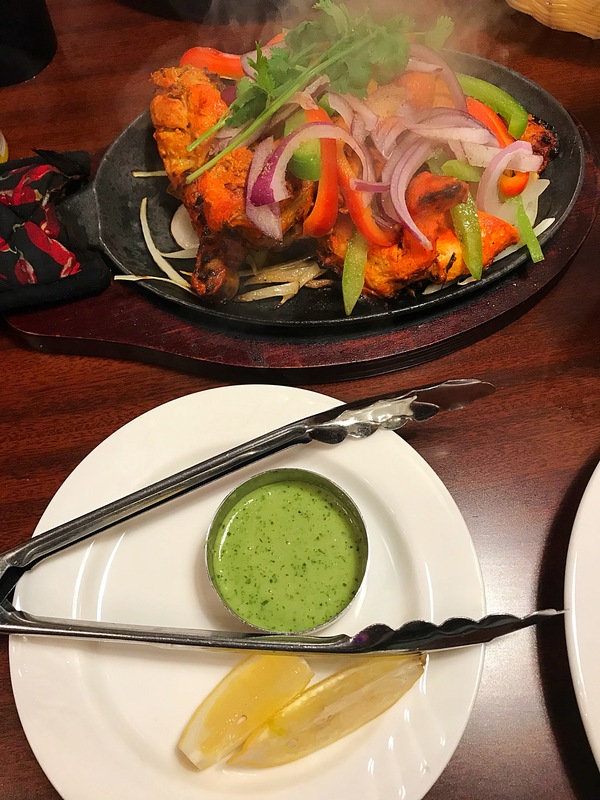 Overall, our dining experience at Annam Indian Bistro was superb. The waitress was attentive. Our food was delivered in a timely manner, delicious and presented nicely. The service was flawless. Annam Indian Bistro is located at 24120 Northwest Fwy #100, Cypress, TX 77429. The Hours of Operation are Tuesday – Thursday 11:00 a.m. – 2:30 p.m. and 5:00 p.m. – 9:30 p.m., Friday 11:00 a.m. – 2:30 p.m. and 5:00 p.m. – 10:00 p.m. and Saturday 11:30 a.m. – 3:00 p.m. and 5:00 p.m. – 10:00 p.m. and Sunday 11:30 a.m. – 3:00 p.m. and 5:00 p.m. – 9:30 p.m.
Go check out Annam Indian Bistro and be sure to tell them that Da’Stylish Foodie sent you.